You may qualify for a FREE upgrade or a new, fully compliant ATM at discount pricing! Send us your current statement to qualify for special pricing. If you currently own an ATM, all we need is to see your current statements to offer you huge discounts on EMV upgrades! If you do over 100 monthly transactions, we will offer you 30% off EMV pricing or an additional $200 off a new ATM machine. 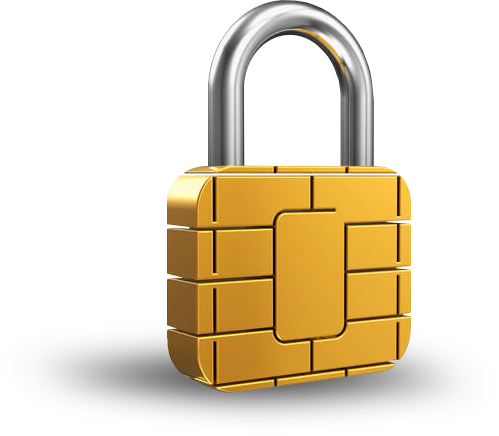 If you do over 200 monthly transactions, we will offer you 60% off EMV pricing or an additional $400 off a new ATM machine. 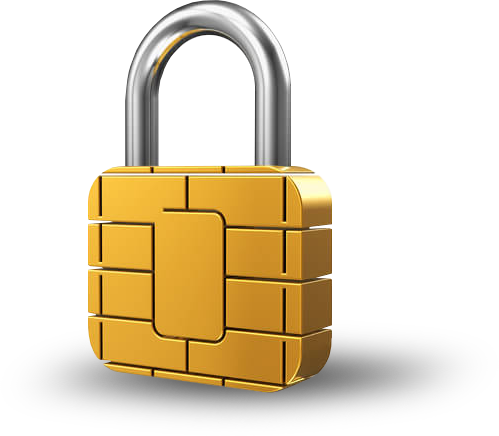 If you do over 300 monthly transactions or higher, your EMV upgrade is FREE! Or you get an additional $500 off any new ATM. ATM Money Machine is a master distributor for every ATM manufacturer!